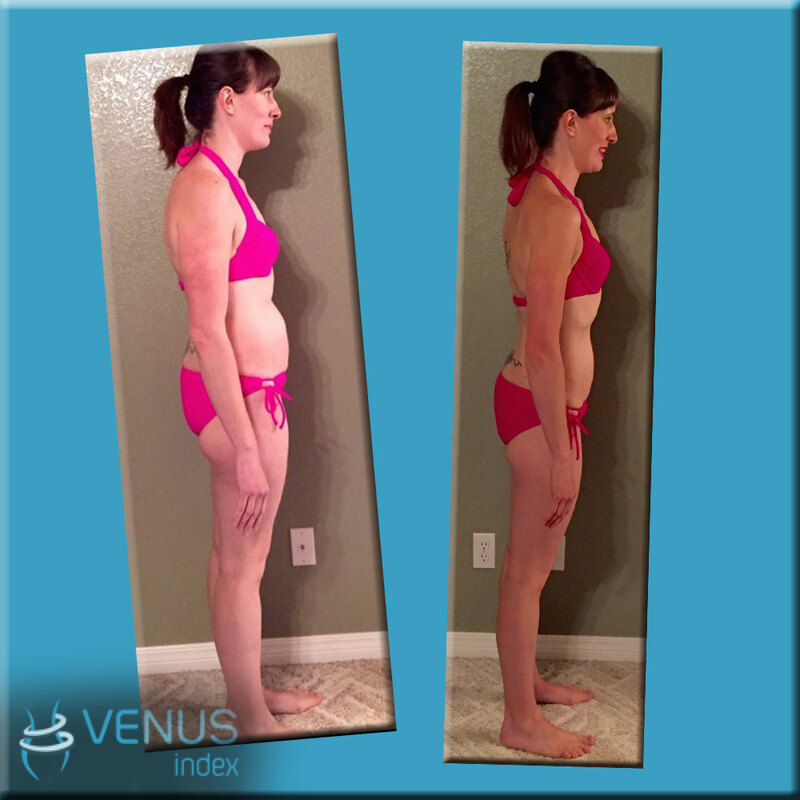 Before I announce the winners of the 13th Venus Transformation contest it’s important to note that what you see for the contest is merely the last 12 weeks of a long transformation for all of these women. What makes our contests unique is that they are not fat loss at all contests. The focus of our program is to learn a sustainable healthy lifestyle. That is why it is important for so many to stay active in our private online community for women only. 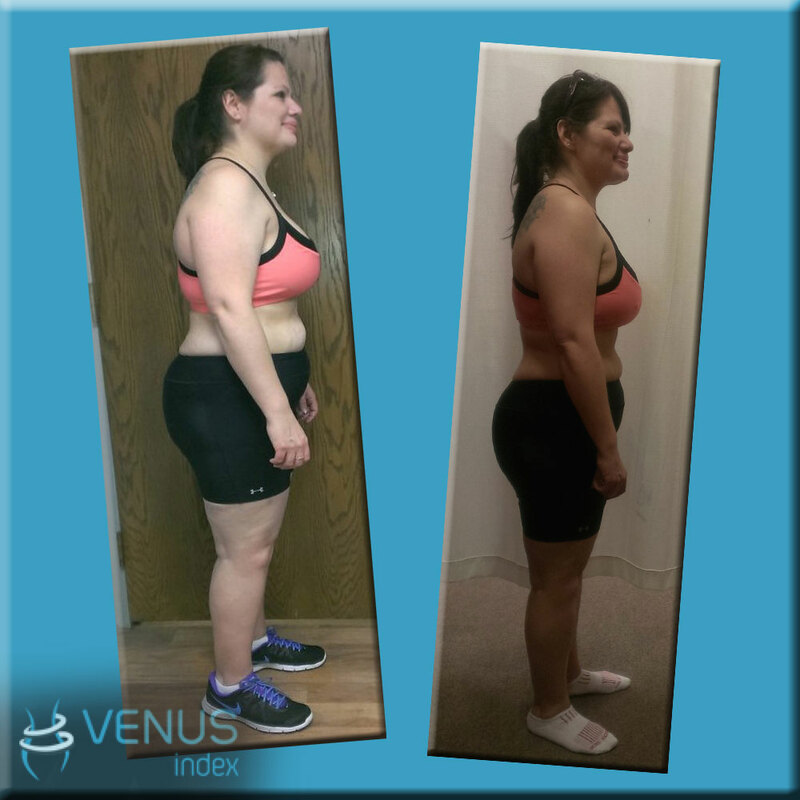 Our program is designed to build your best female shape while losing weight at the best rate for yourself. 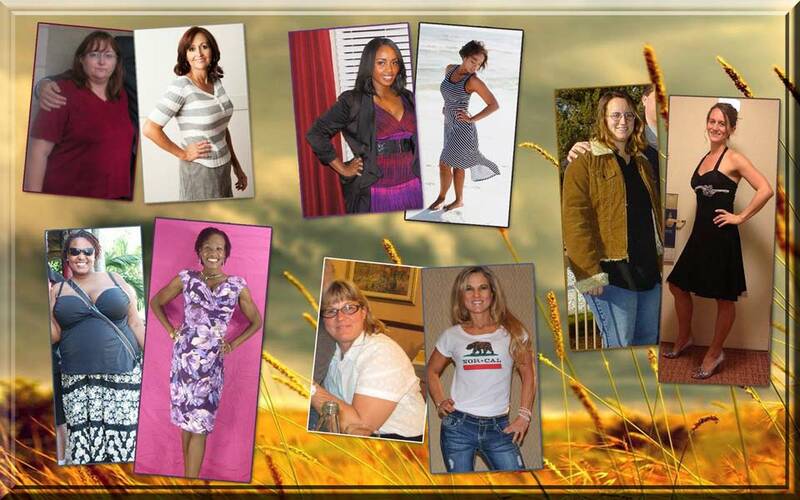 For many women that might only be 10-20 pounds in 12 weeks. 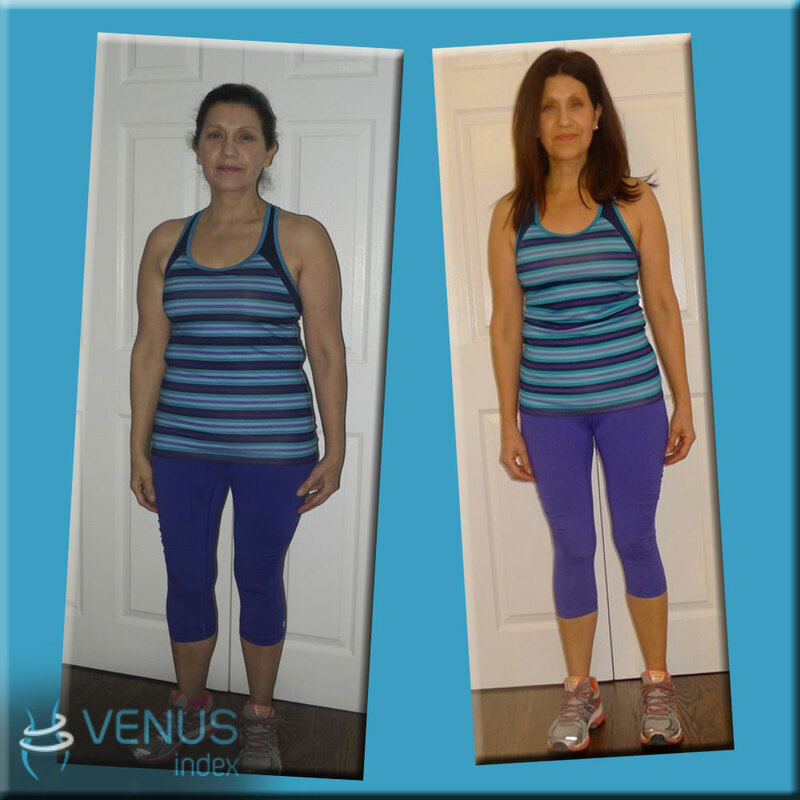 Our program is designed to help women keep their hormones stable while sustainably losing fat and building muscle tone. In the weeks ahead you will have the chance to see and hear the bigger story for all of these new Venus winners. Third Place – Michele T.
Fourth Place – Michelle N.
Tenth Place – Michele A.